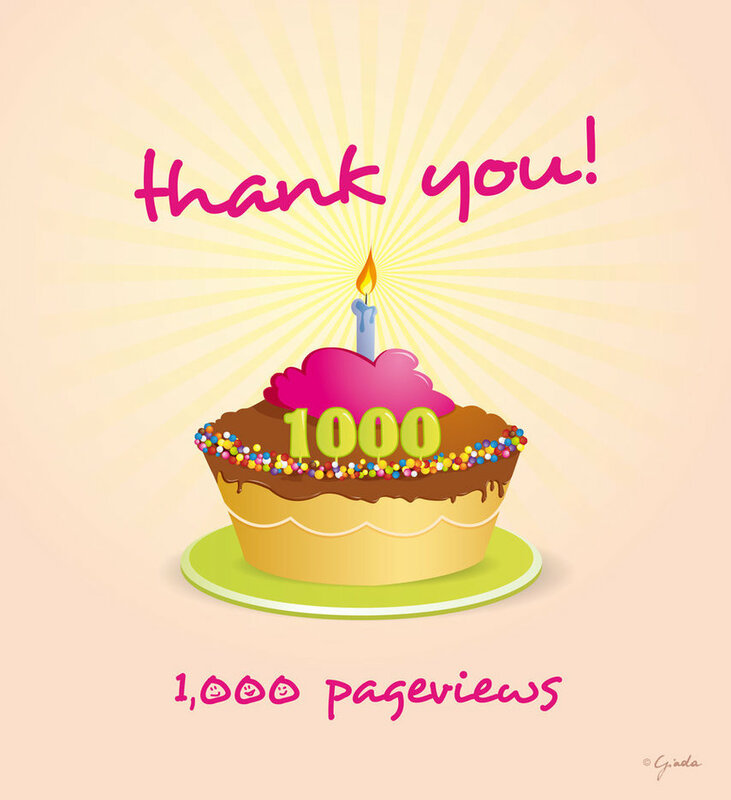 Barefoot Baby Steps: 1000 Page Views!!! I love my friends. I buy jewelry and candles and listen and write job references and cheer them on while they are singing or running. Sounds supportive, but may have more to do with the fact that I can't say "no"! I was there when Janice crossed the finish line of her very first marathon and am so proud that she's back into running and knocking out half marathons like they are runs around the block. Yet, I never volunteered to join her...until she asked! Couldn't think of any really good reason not to do it, her example is motivational, plus she's traveling from Pittsburgh to the race...here in VA. Honestly, how could I say "no"? 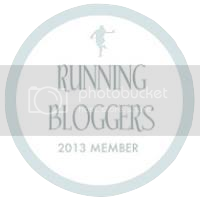 So, training for what I hope will be the first step toward to a full marathon...in the as yet undetermined future. We'll see how I feel AFTER the Half! Is a Treadmill Run Equivalent to an Outdoor Run? Day 2 or...What Have I Done? Half Marathon? But, I'm Not Ready! Recipe on a Run Blog? Haters...Or Why Am I Blogging?